Laminate Floors Replaced & Planks Replaced, including Tekno-Step, Quick-Step, Pergo, Wilsonart, Bruce, Armstrong and many others. Engineered Wood Floors Glued or Nailed like Armstrong, Bruce, Hartco, Mannington, Khars, Mohawk and many others. Solid Wood Floors nailed or glued planks/strips popped out and replaced and if it don’t match we can fix that to we can do spot sand for solid unfinished wood flooring. This is more typical in older sub divisions and older homes. Wood Steps Replacement you may have a dog that was teething and decided to use your steps as there form of releif, well no need to worry we can replace an do a full color match stain and polyurethane. For all your Wood Floor Needs you may require are professionals you can count on! 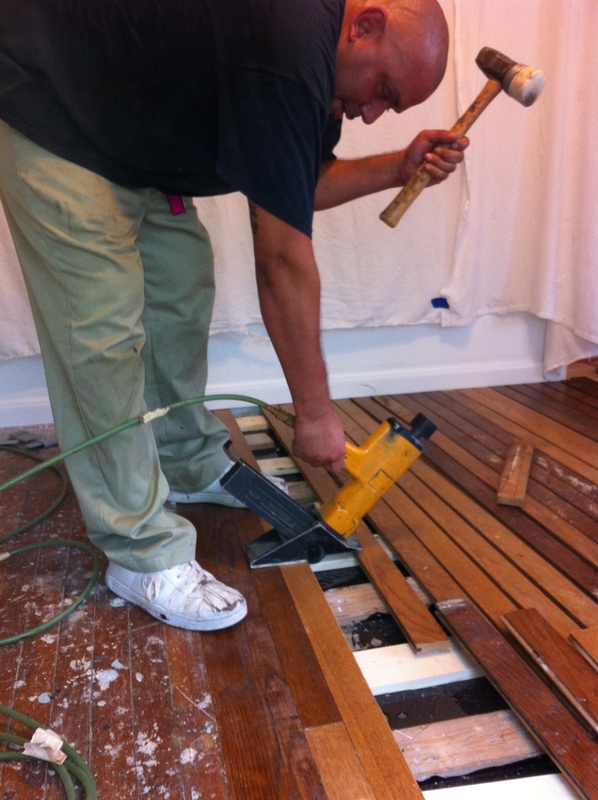 Our wood floor repair services are built along our years of experience. With various floors and causes of damage and wear, you can rest assured our wood floor restoration specialists will be able to help with the minimum cost required. 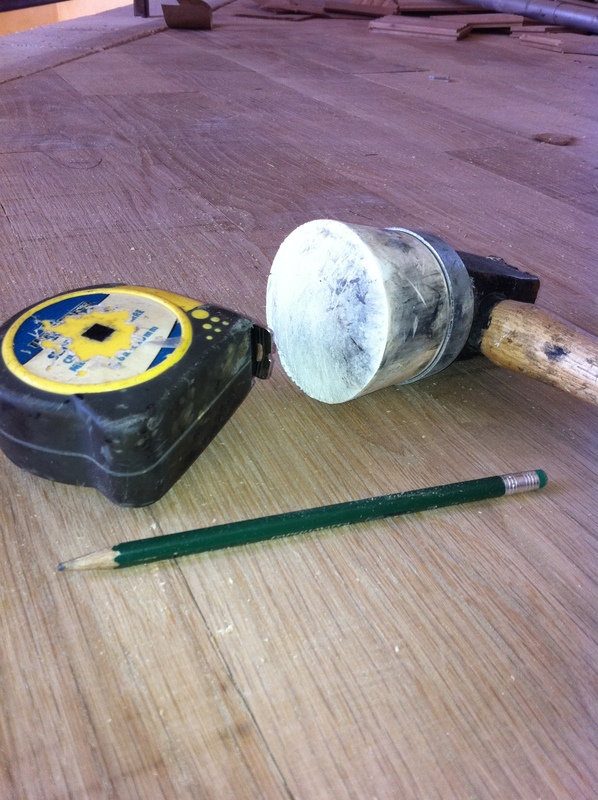 Whether it’s a scratch on your new floors, damage of a water leak or poor fitting service causing cupping of your wooden floors, there is a high chance of us being to able to help you. Just give us a call and we will be happy to give you free advice and immediate on-site visit.